The city’s Department of Buildings last month rejected Mehran Cohen’s plans for a mixed-use building in Jackson Heights with 88 apartments, but the developer apparently has no plans to downsize. 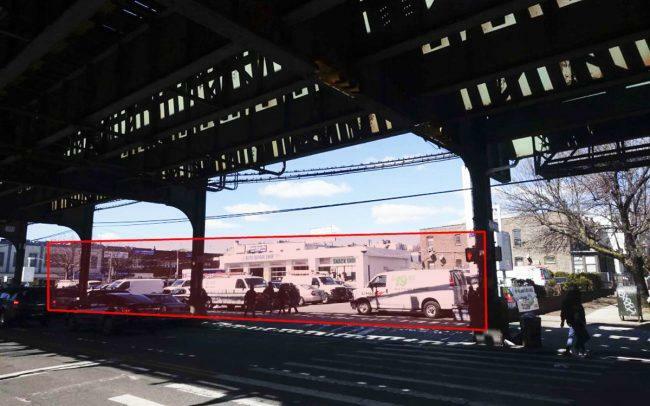 Cohen re-filed plans today that call for an additional 62 apartments at 91-09 Roosevelt Avenue. Cohen is now looking to build a seven-story, 150-unit building on the site, according to the permit applications filed with the city today. Plans call for a 91,500-square-foot building, which would be built on a 20,000-square-foot lot that’s located between 91st Street and 92nd Street. If approved as proposed, the structure will contain over 59,000 square feet of residential space, meaning the average apartment size would be roughly 400 square feet. The building would also include 15,000 square feet of commercial space and around 17,000 square feet for an unspecified community facility. Cohen acquired the property for $12 million in 2016, records show. It was previously owned by convenience store chain Cumberland Farms. The proposed structure would replace a one-story gas station. Demolition permits were filed for the site in 2016.